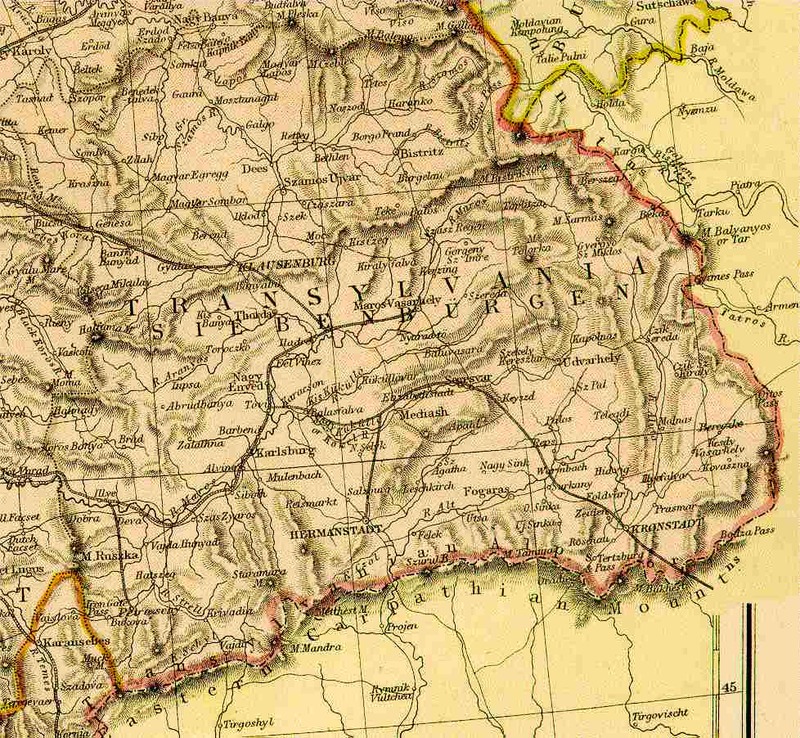 Towns in the Austrian province of Bukovina before WWI are marked with “(Bk)”. 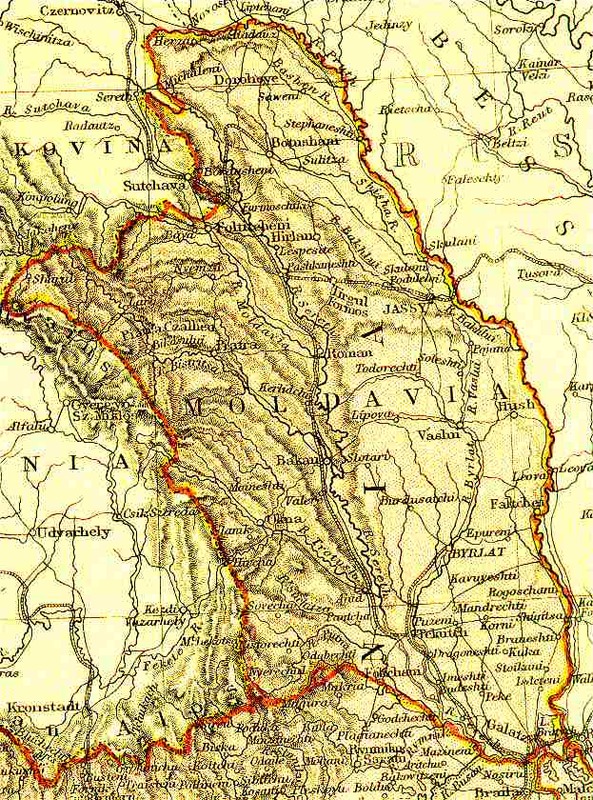 Towns in the Russian Gubernia of Bessarabia before WWI are marked with “(B)”. Copyright ©1995-2016 JewishGen, Inc. All rights reserved.